The self-guided walking tour, Southside Stories, helps bring the streets of Williamsburg, Brooklyn to life by showing you a different side to this increasingly glossed-over stretch. While the area’s newcomers tell us how to be hip, it’s the old-timers, often from disappearing ethnic enclaves, who can tell us about history and community. Several longtime residents of South Williamsburg get to share their tales of the changing neighborhood on this immersive audio-guide, which is downloadable as a free app. They ask you to look past the trendy bars and boutiques, and discover the last remaining Dominican social club, an old Italian bakery that used to serve warehouse workers, a swim club catering to Hasidic women, and a divey cafe where many indie rockstars started as baristas. From the start of the walk on bustling Bedford Avenue, the recording launches you into a three-dimensional experience. The sound of footsteps echoes your own. 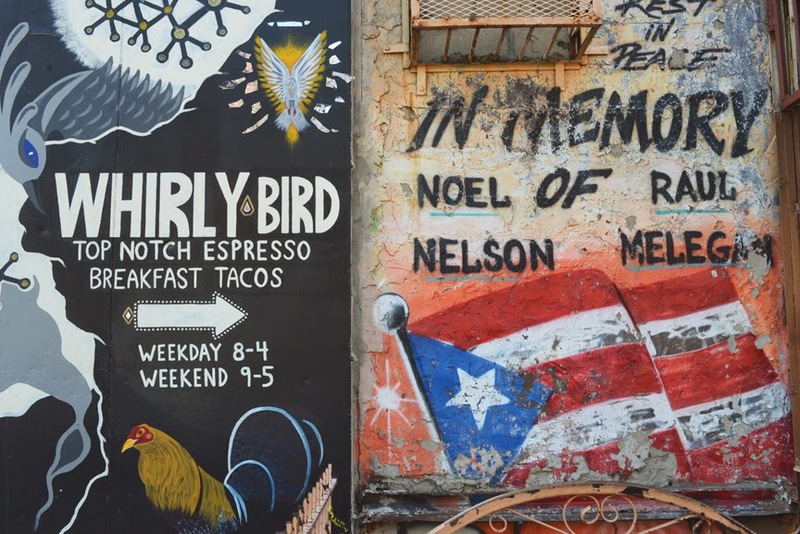 The voices of the narrators are interspersed with sounds you might hear as you continue South along South 2nd and Havemeyer Streets: thumping latin music, shouts from food cart vendors, and kids playing ball. This tour is relatively short (about 35 minutes), but packs in a wealth of insight from colorful characters including a former drug dealer, a pioneering realtor, a mural artist, and even Henry Miller who grew up on nearby Fillmore Place. Southside Stories: audio guide and map are available on the website: http://www.southsidewalk.com; starting point: corner of Bedford Ave. and North 7th St.; Subway: L to Bedford Ave.